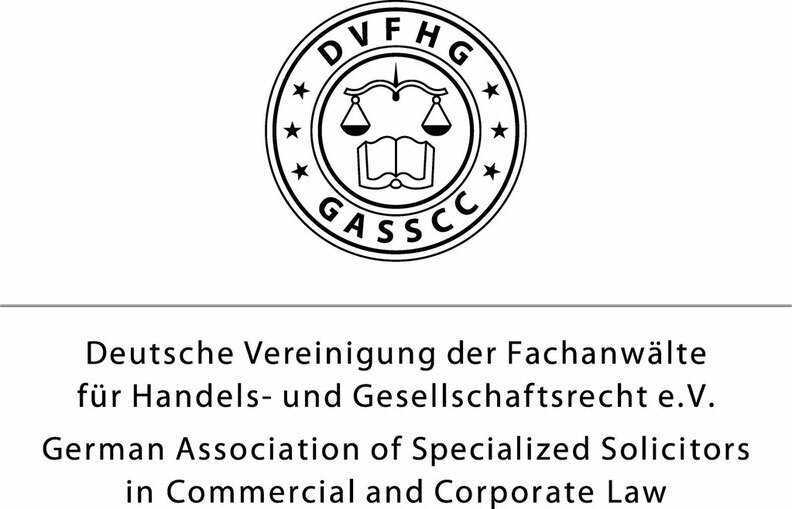 The managing directors (Geschäftsführer) of a German GmbH (Limited Liability Company) or Aktiengesellschaft (stock corporation) are under a statutory duty to apply to relevant courts for insolvency proceedings if the company is either illiquid or over-indebted. Illiquidity and over-indebtedness are the two legal grounds for the duty to apply for insolvency under German insolvency law. This concept is very different from Common Law countries. In case of illiquidity or over indebtedness the managing directors have the duty to apply for insolvency proceedings at the local insolvency court immediately latest within three weeks. After such an application the insolvency court will appoint a preliminary receiver in insolvency. This will be published so that all creditors may receive this information. If the managing directors do not comply with this legal duty they are liable towards creditors (e.g. banks or lenders) and maybe criminally prosecuted for fraud against new creditors or for wrongful trading. Furthermore, in case of a conviction because of a belated application for insolvency proceedings managing directors will be disqualified for being appointed as managing director in other companies. Under German law illiquidity means a situation, when the company is unable because it lacks liquid funds including existing credit lines in order to meet its liabilities as the fall due. With regard to debt it is sufficient for the creditors to demand payment and is not necessary that they have actually demanded payment. Pursuant to German insolvency law the managing directors must apply for insolvency at the specific competent court for a GmbH or Aktiengesellschaft, which falls into insolvency. Over-indebtedness is a state when the liabilities of a company irrespective of their maturity are greater than its assets. The value of the companies’ assets is determined on the basis of the market value of the assets not the book value. Pursuant to recent changes of the insolvency law in November 2008 the duty to apply for insolvency has been partially restricted, if the directors can prove a positive continuation prognosis for the current and next business year. This restriction will end at 31.12.2013, at that point the stricter definition of the over-indebtedness will be applicably again. When it comes to insolvency the directors' of a German GmbH have many duties to fulfill. Especially they have to file for insolvency at the competent insolcency court and to obstain of settling payments to creditors. A receiver in insolvency will most likely sue a director for "payments after insolvency has occured" (§ 64 GmbHG). If you have questions with regard to German insolvency law or directors' liability you may contact sclaussen@weiland-rechtsanwaelte.de or +49 40 361307130. The law firm Dr. Weiland and Partner is one of the large law firms with regard to insolvency law in Hamburg. Four receivers in insolvency are active and are appointed by the insolvency courts in Hamburg and all over Germany.